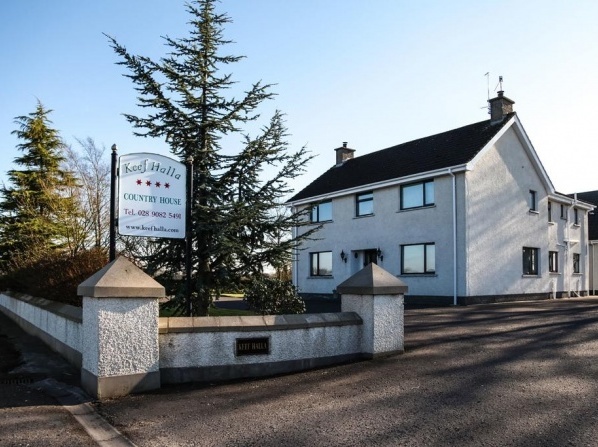 Belfast International Airport is close to this 4 star rated property. 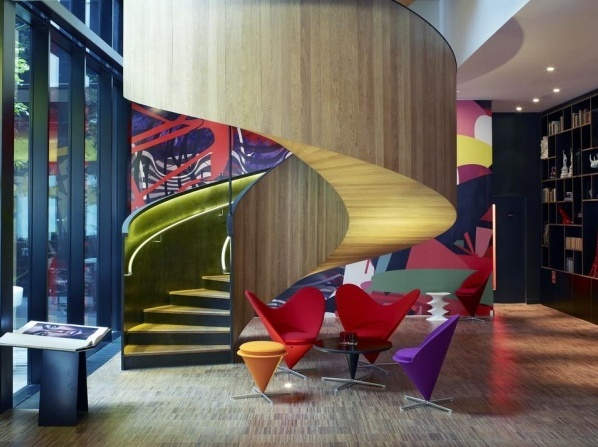 It is an ideal place for travelers on business trips. 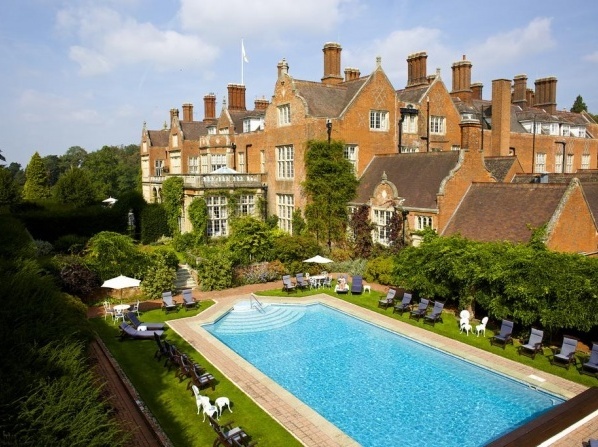 This 4 star guesthouse has 7 luxury rooms. 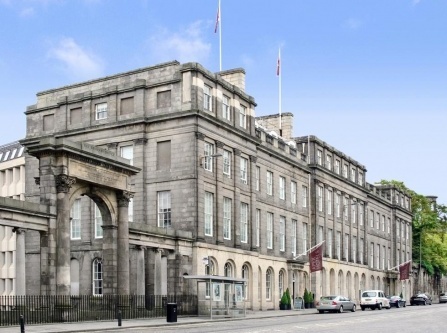 The hotel's deluxe rooms and luxurious suites, all equipped with king-size beds and a plethora of amenities are nothing short of ideal for the most romantic and memorable honeymoon experience in the Scottish capital. The Waterfront Hotel is located just at the Brighton seafront promenade and offers fully equipped, spacious rooms with sea view. 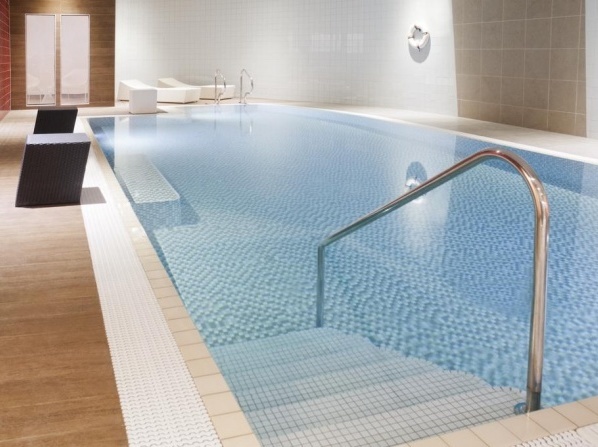 It features an own health club with gym, pool, sauna and additional beauty treatments. 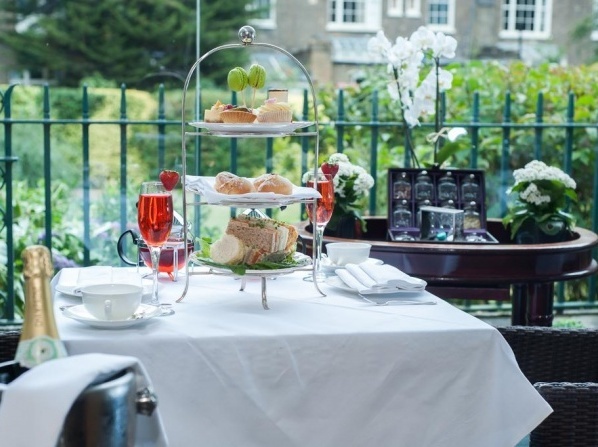 The restaurant is brasserie-themed and offers traditional British and European specialties. The hotel's ideal location in close distance to all Brighton & Hove major attractions, makes it a great value-for-money pick you won't regret. 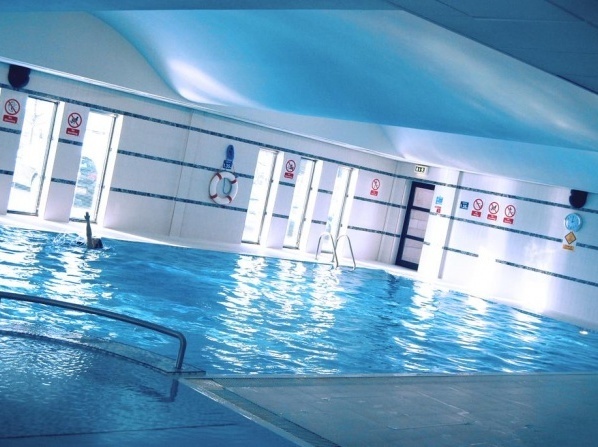 At the hotel's own Health & Leisure club, you can use all facilities as gym, pool and sauna for free. Additional beauty treatments can be purchased at place. 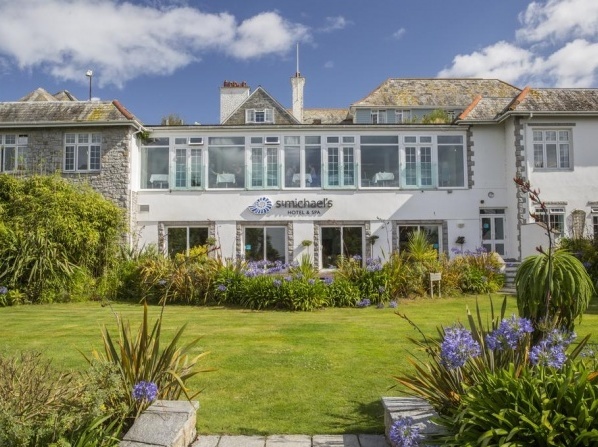 One of Jersey's finest luxury hotels which combines breathtaking ocean views with an award winning restaurant, The Atlantic Hotel is situated on one of the most stunning sites in the Channel Islands. 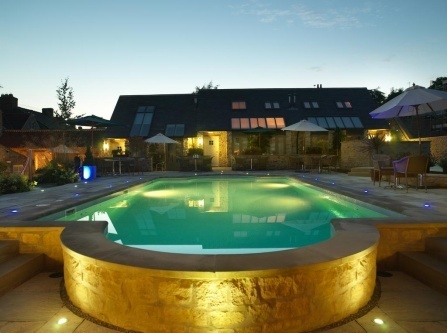 The hotel offers glorious sea views over St Ouen's Bay and its five miles of golden sand. Located in the heart of Liverpool's vibrant city center, the hotel offers all amenities business and holiday travelers may desire. 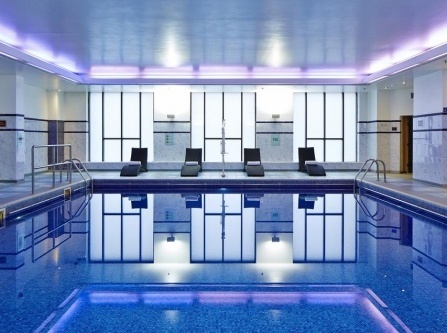 From spacious rooms, high-speed WIFI, dining facilities up to an own gym and swimming pool, Liverpool Marriott City Center Hotel guarantees the rest and relaxation you need on a busy city trip. The 4 star hotel's rooms have been specially designed to give all the things guests may want for free; the hotel features XL king-sized, super comfy bed, rain shower, wall-to-wall windows and more. Located in the English seaside resort town of Brighton, the hotel totally lives up to its name. 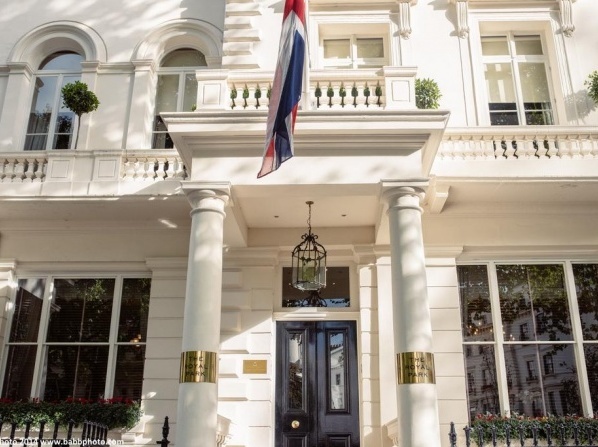 It's grand, majestic Victorian architecture only gives you a glimpse of its luxurious rooms and suites, featuring a unique view over the English sea. 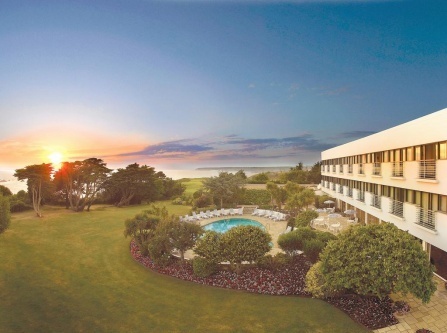 It also offers premium spa and fitness facilities along with high-class wining and dining choices, including a seafood restaurant that offers finest seafood freshly caught from the Brighton shores. 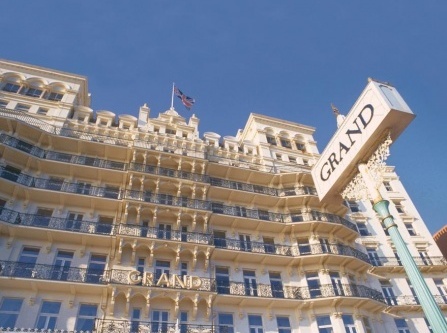 Offering plenty of event facilities and packages, the Grand Brighton is also an ideal pick to host your wedding, meeting or any other corporate or private event. The hotel features truly luxurious spa and wellness facilities. It specializes in customized, tailor-made treatments to offer you the most relaxing and rejuvenating pampering possible. The offer includes detoxifying treatments, thermal therapy and other natural wellness offers. 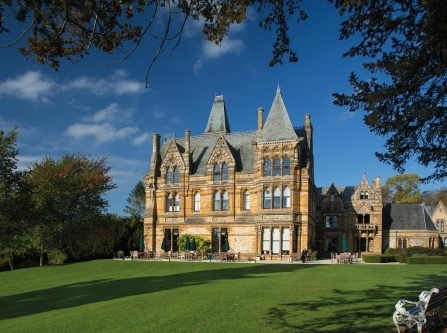 Ettington Park Hotel, housed in an impressive neo-Gothic mansion, used to be a Roman villa during antiquity, a nursing home during the 1930s and many more before it got destroyed in a fire in 1979 and completely renovated to become the hotel it is today. The ghost of Lady Emma, a former governess, is a regular visitor and is often seen wearing a long white dress before she disappears in the walls. Other ghosts include a monk and two young boys who drowned in the nearby river in the 1800s. 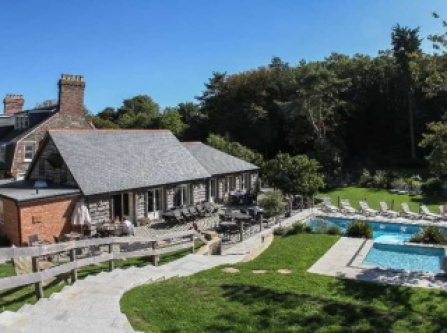 The island of Sark has long been associated with wellness and healthy living and the hotel manages to retain this healthy standard by offering yoga, workout and other wellness facilities for all guests to enjoy. 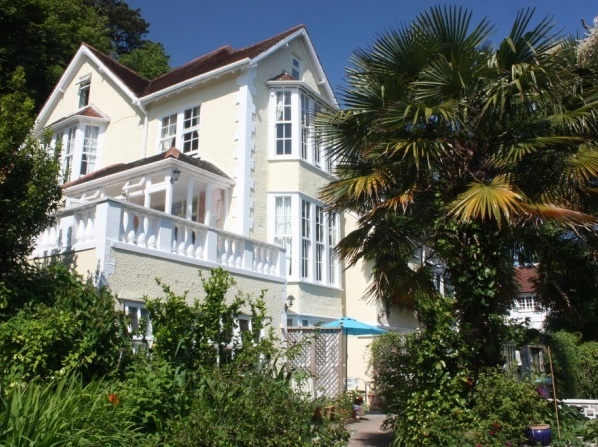 Nautically themed stylish hotel set across the Gyllyngvase Beach overlooking the Falmouth Bay. 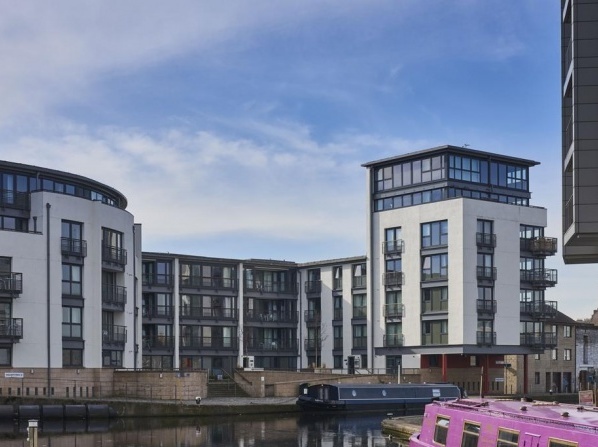 It features award winning restaurant and abundant leisure facilities. Inspired by the modern lines of the hotel, Mandara Spa’s 700-square-metre interiors mirror the feel of a contemporary hotel whilst maintaining touches from Asia. Each luxury serviced apartment brings the comfort and style of a boutique hotel, with the space of an urban waterside apartment. For the most unique and private honeymoon vacation, newlyweds can opt for one of the spacious apartments offered by this accommodation and spend countless moments of relaxation in one another's company. 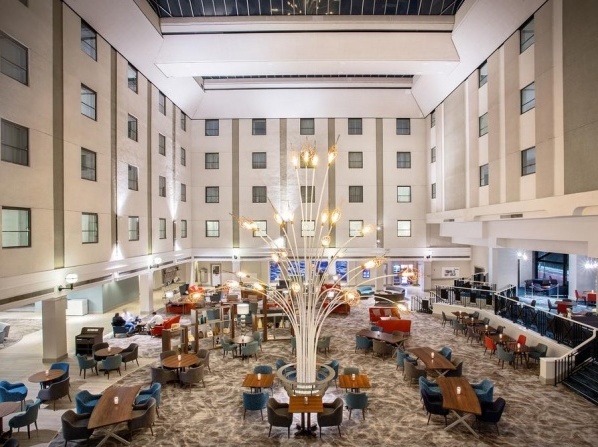 Located at short distance to Albert Dock, Liverpool One shopping center and the Echo Arena, the hotel provides all facilities for meetings, conferences, weddings and travelers looking for an all-included holiday stay. It offers spacious rooms, dining facilities, bars as well as an own gym and relaxation area with a heated indoor pool. Oddfellows Chester has an elegant 17th century façade behind which one can find the most sophisticated, unique and glorious rooms. The property has two buildings and is located in the central part of Chester. A combination of tradition and heritage with contemporary and elegant style. Air condition, hair drier, minibar and other modern facilities are available in each luxury room. 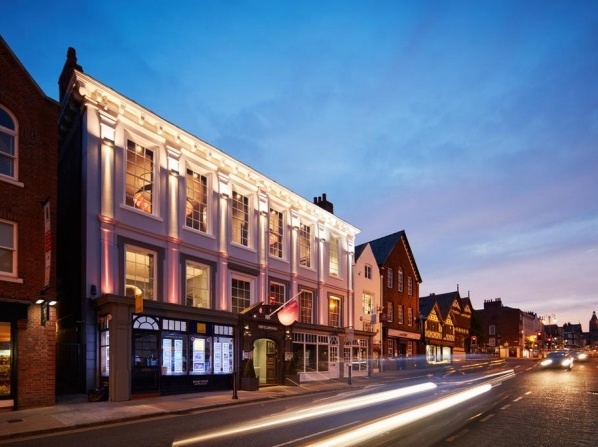 Former coaching inn, renovated up to the standards of a 4 stars hotel. It features award winning restaurant and full Spa services. This boutique hotel features 33 individually designed rooms and suites, each with its own unique style, character and furnishings. 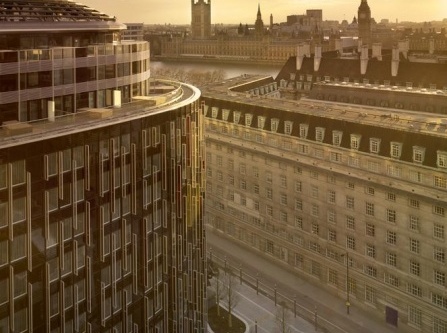 View all hotels in United Kingdom.